In the heart of this season our neighbours on High Path have much to discuss and ventures to explore. Close to home, our friends at Communities First have brought to our attention a Free Film Workshop which might be able to help with visualising those journeys. 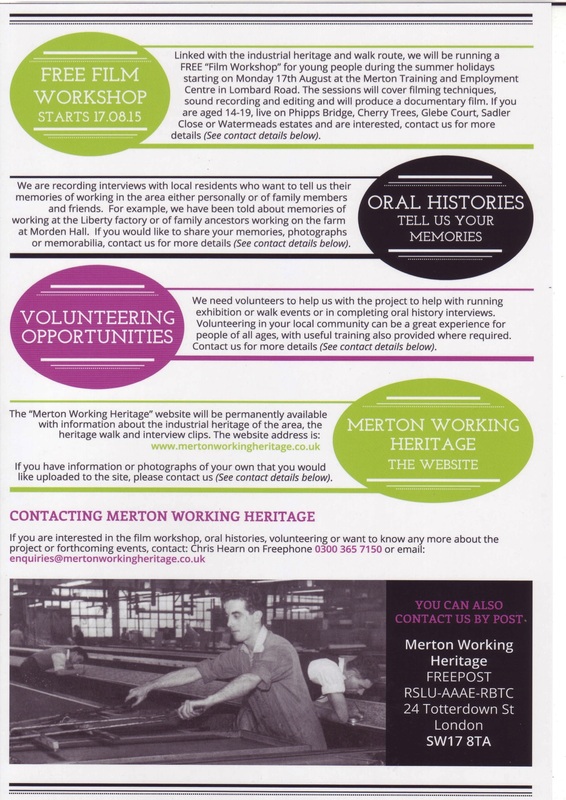 We have held discussions with Chris Hearn of Communities First to have a drop in heritage talk and already some on our estate have contributed to their ‘recording interviews’. This marvellous opportunity, on Monday 17th August, is aimed specifically at young people (14 to 19 years old) so if you are a budding Speilberg or a Marshall, make your way to this as you never know, you might have a great story to tell! 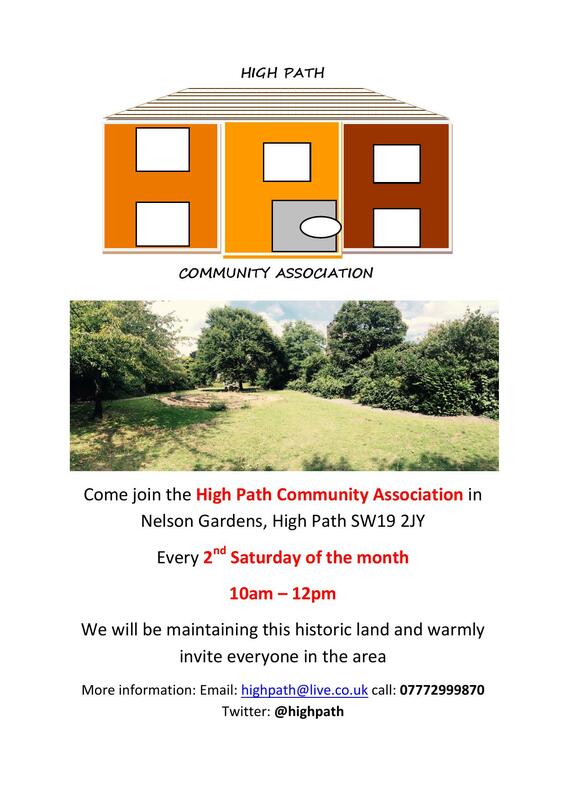 Note: the brochure does not feature our estate’s name on it but we have been invited so do attend if you are keen. The workshop will take place at the MTEC Construction Centre, 21 Lombard Road, SW19 3TZ. 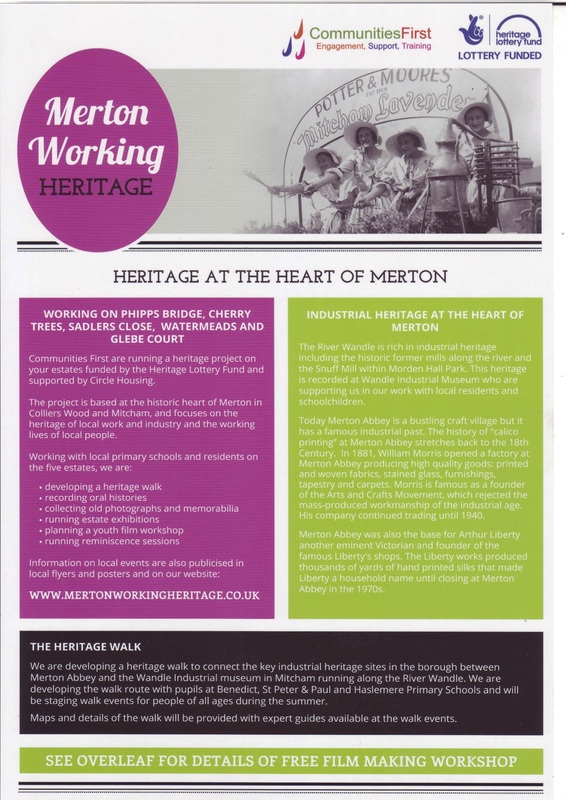 Read the brochure to find out more and also explore www.mertonworkingheritage.co.uk to see what else is on near you.